With several video trailers released for Black Ops 2 multiplayer, campaign and trailers for the collectors edition as well as behind the scenes, not one had hinted at zombies. 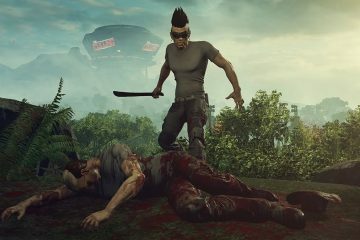 However, it seems to much was of concern as the majority just figured that Zombies were expected to be part of the game but details hadn’t been released. 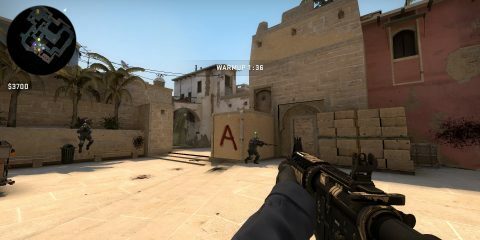 Today a new preview was released, the Zombies Preview. While it is just a teaser you can guarantee you’ll see Zombies. 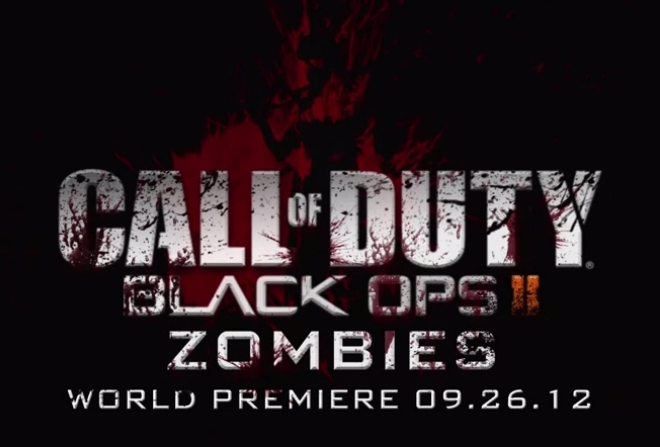 Black Ops 2 Zombies makes its world premiere on September 26. I’ll right away grab your rss feed as I can not find your e-mail subscription hyperlink or e-newsletter service. Do you’ve any? Please allow me recognize so that I could subscribe. Thanks.